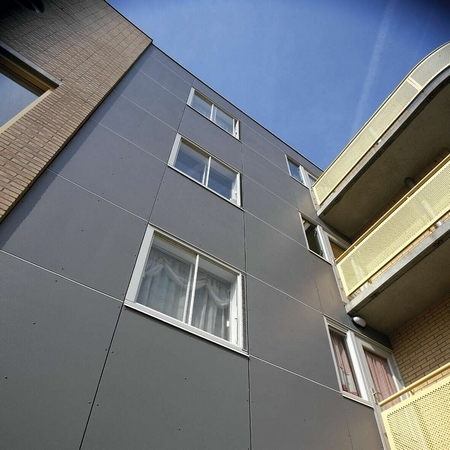 Cladding has become an integral part of any building. With this in mind we can supply any form of cladding panel or rainscreen façade system; whether it is for your DIY project, refurbishment or a complete build, we have it covered. Cedral Lap weatherboard from Marley Eternit.